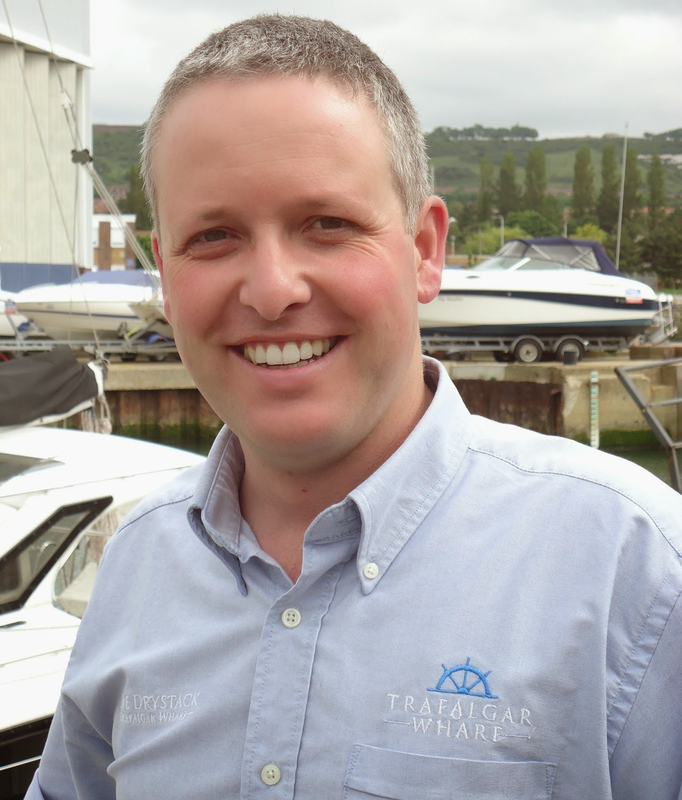 Trafalgar Wharf: Top tips for choosing marinas, boatyards, drystacks, storage and moorings. Top tips for choosing marinas, boatyards, drystacks, storage and moorings. Owning a boat is about getting the most out of your leisure time, so selecting the perfect place to lift, launch and store your boat is one of the most important decisions you’ll make – get it wrong at your peril! With so many different options available, it is important to know what you should consider when choosing the best marina, boatyard, drystack, storage or mooring for you. Jonny Boys, our MD, marina and boatyard expert, has put together this unique guide explaining his top tips and advice for making sure that you find the perfect place to keep your boat. Click on this link to receive your FREE .pdf copy, and I’ll also put a copy in the post to you straight away. Once you have read the guide, if you have any questions at all then please give Corinne a call on 02392 387833.